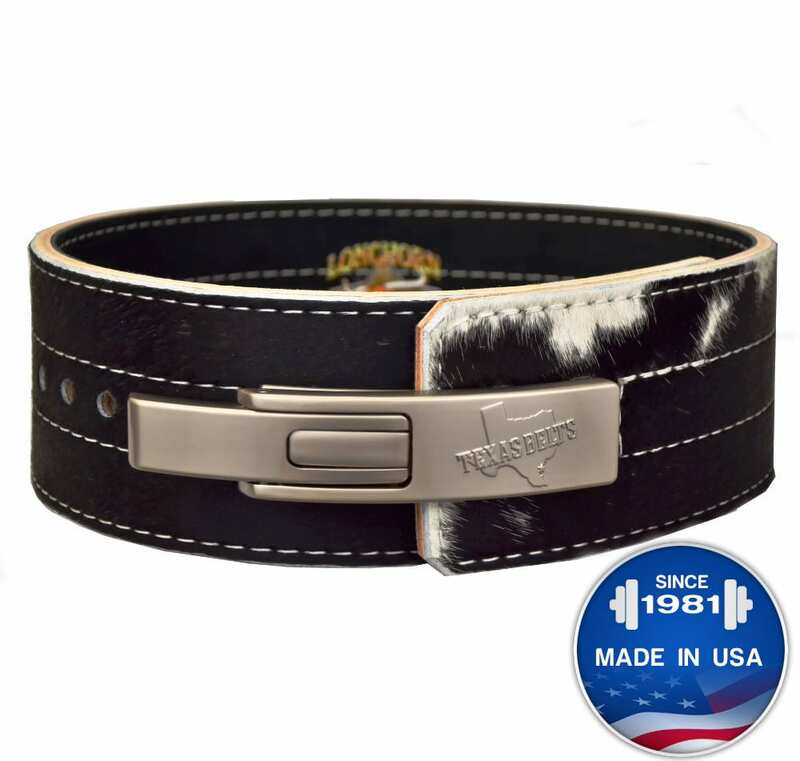 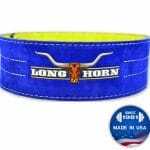 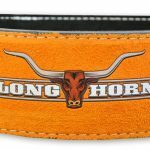 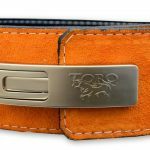 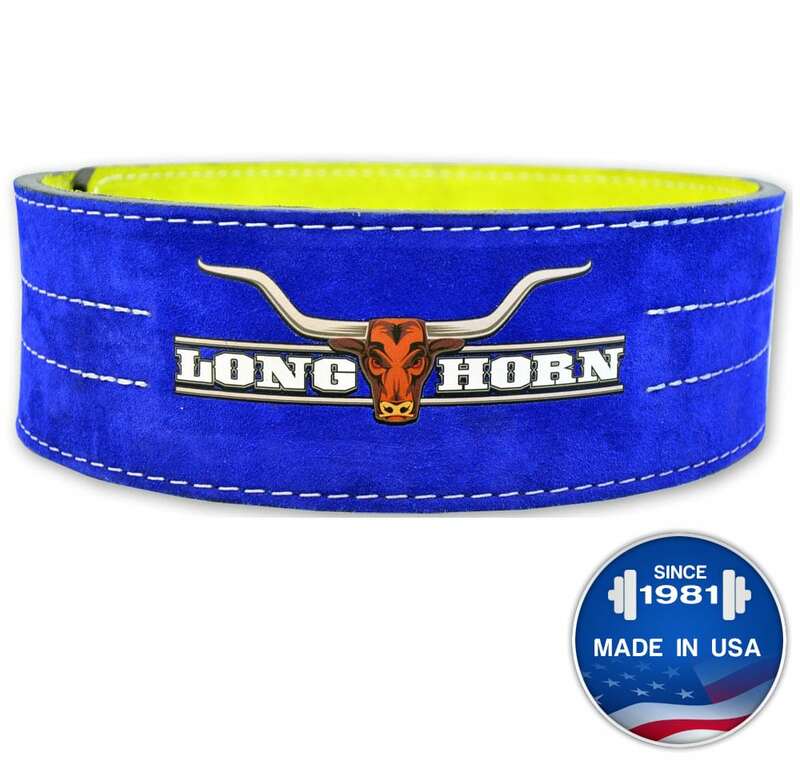 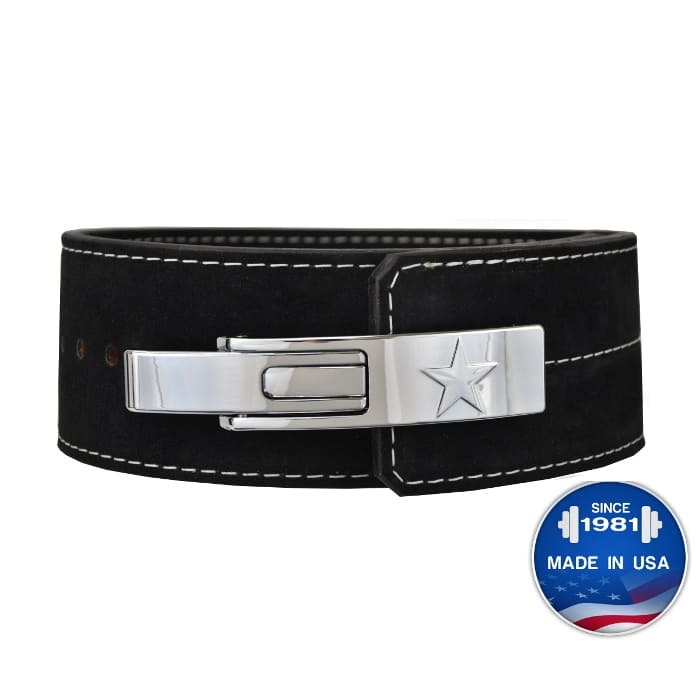 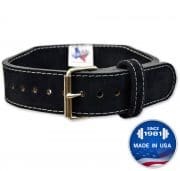 Longhorn™ Tapered: Suede Prong Belt - 2.5"x 4"
The Titan Longhorn™ Powerlifting belt in reversible suede. 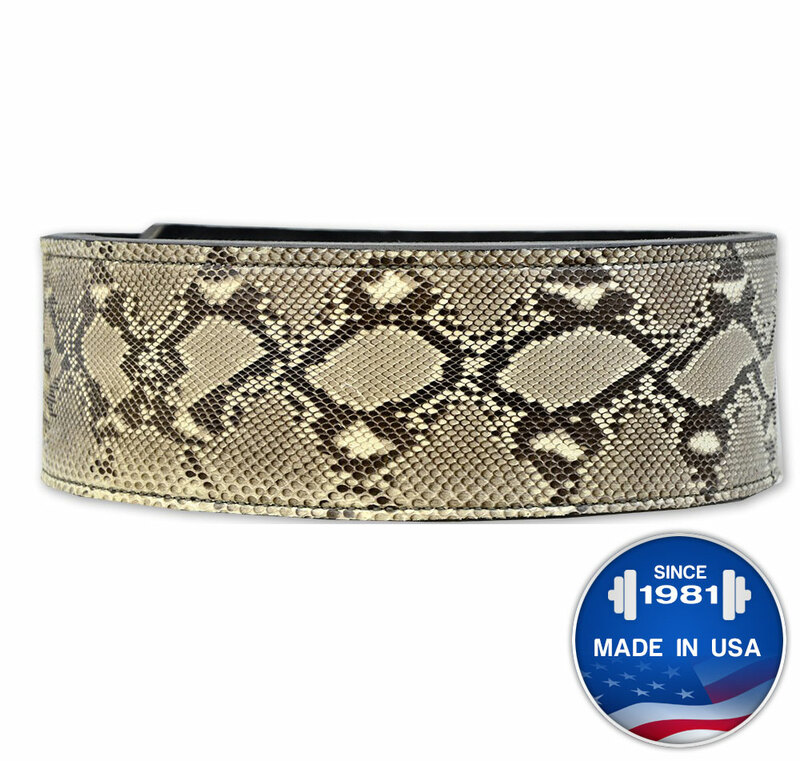 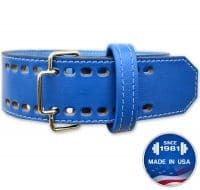 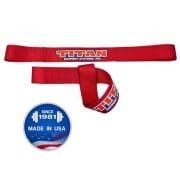 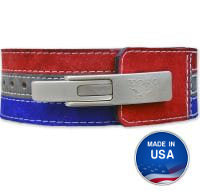 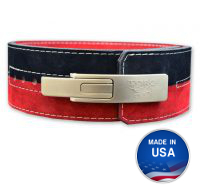 Titan innovated the first reversible suede powerlifting belt on the market. 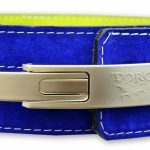 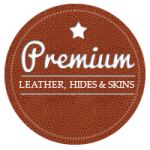 This unique concept allows you to wear either side on the outside, permitting for unique colour combinations.